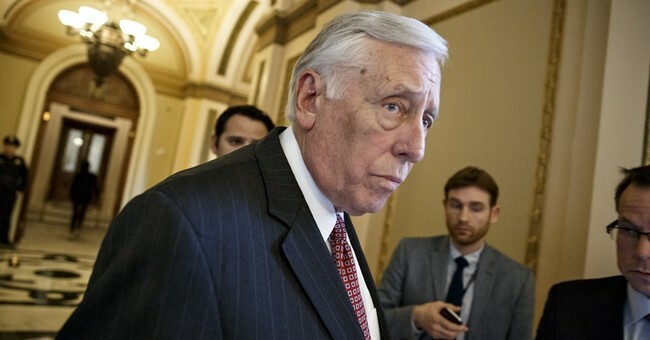 House Democratic Whip Steny Hoyer (D-MD) is one of the most liberal congressmen serving on the hill. Yet, even he is speaking out against the Obama administration's decision to abstain from the UN vote on Israeli settlements. Their decision, Hoyer argued, has effectively strengthened Israel's enemies. Even worse, he noted, Secretary of State John Kerry will be helping outline the new agreement. Other liberal Democrats have joined in the chorus of criticism. On "Fox and Friends," Lawyer Alan Dershowitz said President Obama has stabbed Israel in the back. The heaviest accusations, though, have come from the man who was blindsided. Prime Minister Benjamin Netanyahu threw some heavy accusations Obama's way on Tuesday, claiming that his government "initiated" the UN resolution.